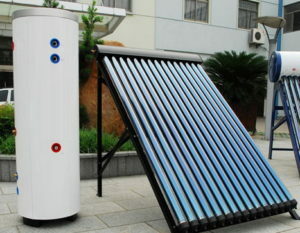 As we all know, solar water heater system is very popular. 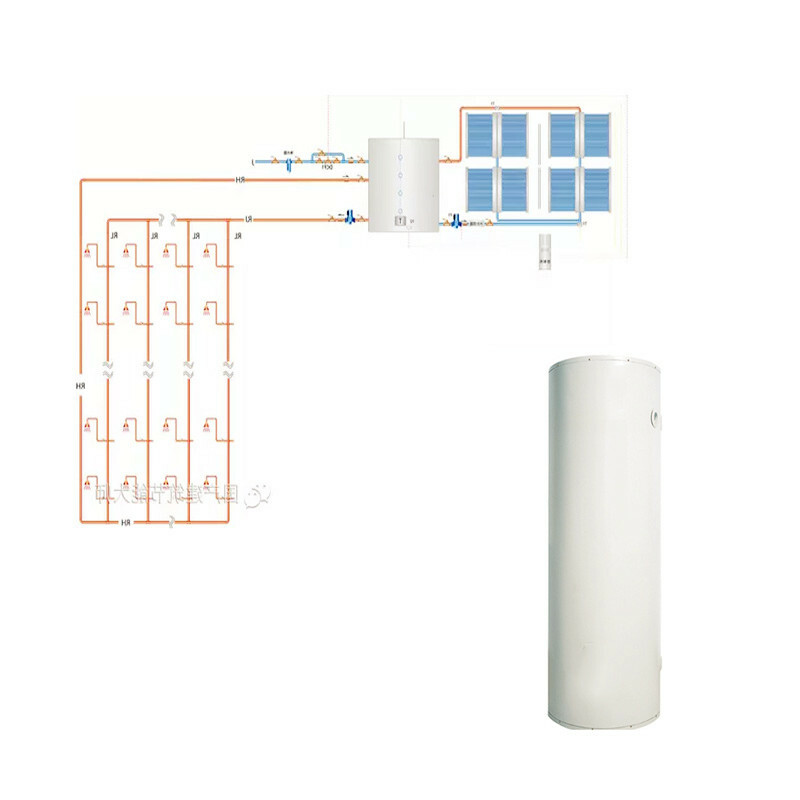 We are a supplier of solar water heaters, providing solar water heater systems and tank solutions. This is a very interesting product, air water heater, saving money. Our goal is to sell high quality products and services at reasonable prices. 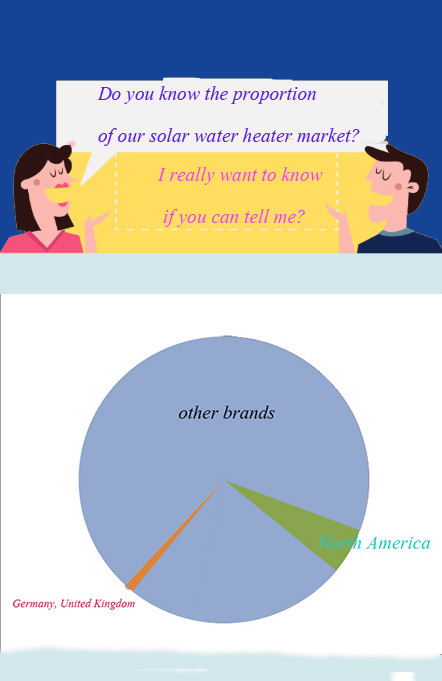 Our team has the best talent in solar water heating systems, residential and commercial applications. Solar hot water (also known as domestic hot water) is a simple, reliable and cost-effective technology that uses solar energy to meet the needs of households and businesses.